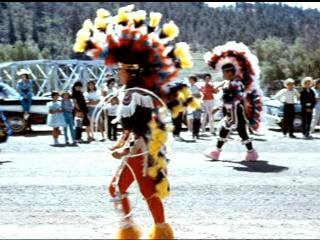 Currently viewing the category: "Vintage Pagosa Springs Photos"
Vintage Pagosa Springs 4th of July pictures from Pagosa native Billy Joe Willet. 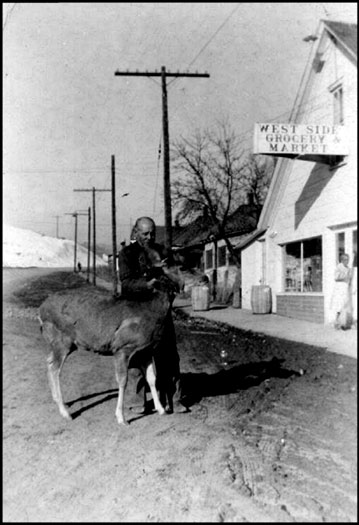 Vintage Pagosa Springs photos compliments of Pagosa native Billy Willet. Think we have partisan politics problems today? I found this article while researching Pagosa Springs in national publications. It describes the forcible removal of three Archuleta County commissioners from office with the help of the county sheriff.